There is nothing more stunning than the simple perfection of your baby. 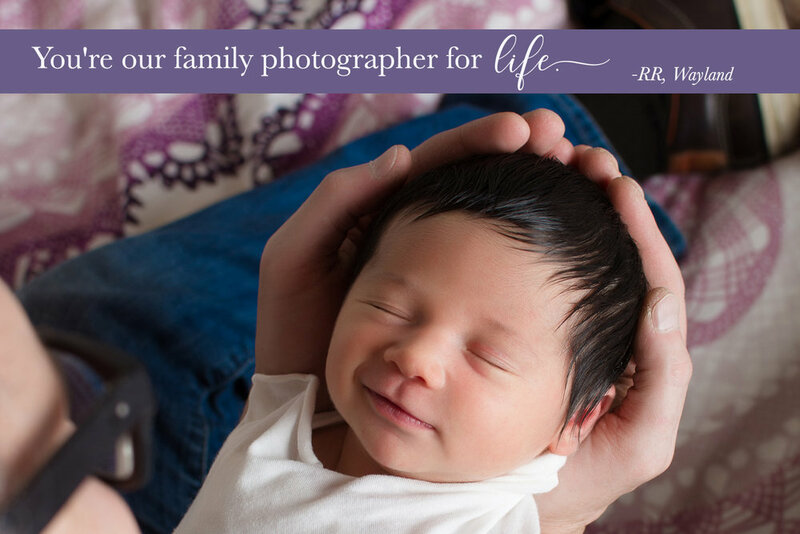 My focus is on natural, comfortable and safe positions for your little one, and capturing the interactions between your new or growing family. This relaxed and quiet session is designed for your newest little family member, but will also feature photos of them with parents and siblings. Newborn sessions take place at your home, where you and your baby will be the most comfortable. More specific details about this session can be found here and the gallery of adorable tinies I've already photographed can be found here.